The first pre-season friendly is less than 48 hours away and is your first chance to see new manager John Beck's first new signings. We're welcoming Southend Manor from Essex, who were our opponents in last season's FA Cup competition and it is sure to be a decent competitive start to our build up. 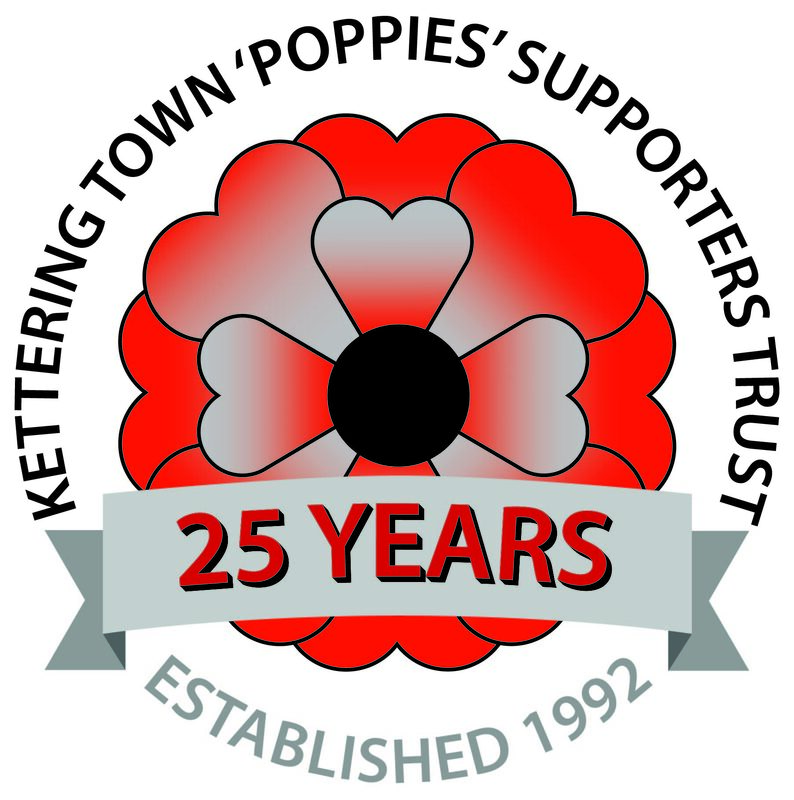 The Trust shop will be open selling merchandise and you can drop off your Trust and Club 200 renewals there if you'd like to do so.